Mr. Richman joined the Kaiser management team in 1996 as VP Engineering and General Manager – Automotive Castings. Prior to joining Kaiser, he served as Director Automotive Business Development and Vice President – Automotive Castings for Alcan Aluminum. His background includes 20 years in automotive product design, development and management experience at General Motors. 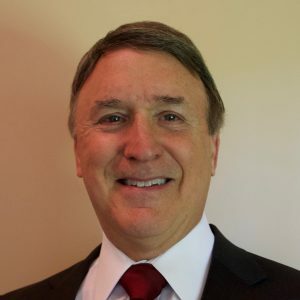 Doug holds a Bachelor of Science degree in Mechanical Engineering from General Motors Institute and Masters’ Degree in Business Administration. He is currently Chairman of the Aluminum Association Technology Committee. Doug was awarded the Aluminum Industry Marlan Boultinghouse award for career achievement in 2013.